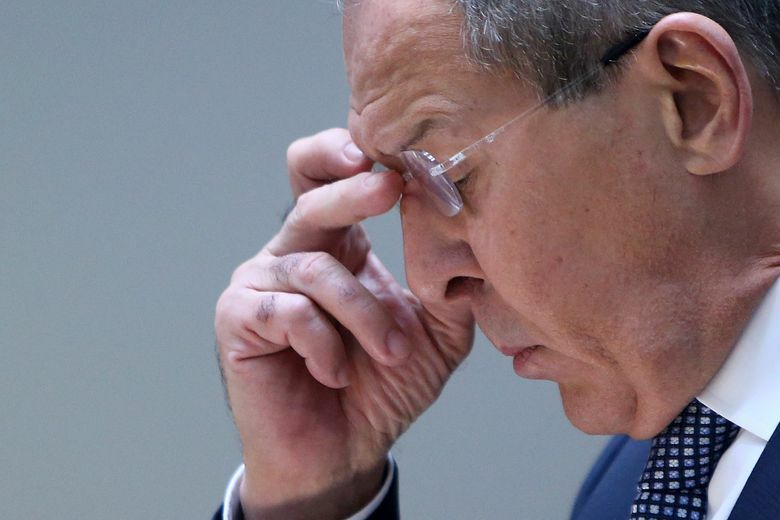 NICOSIA, Cyprus (AP) — Russian Foreign Minister Sergey Lavrov on Thursday mocked U.S. news reports suggesting President Donald Trump inappropriately shared sensitive intelligence with him about terror threats involving laptops on airplanes. Without directly confirming the details of their conversation, Lavrov said he didn’t understand what the “secret” was since the U.S. introduced a ban on laptops on airlines from some Middle Eastern countries two months ago. He joked that some U.S. media were acting like communist newspapers in the former Soviet Union and not offering real news. The Russian word “pravda” means truth, while “izvestia” means news. They are also the names of two long-running newspapers in Russia. 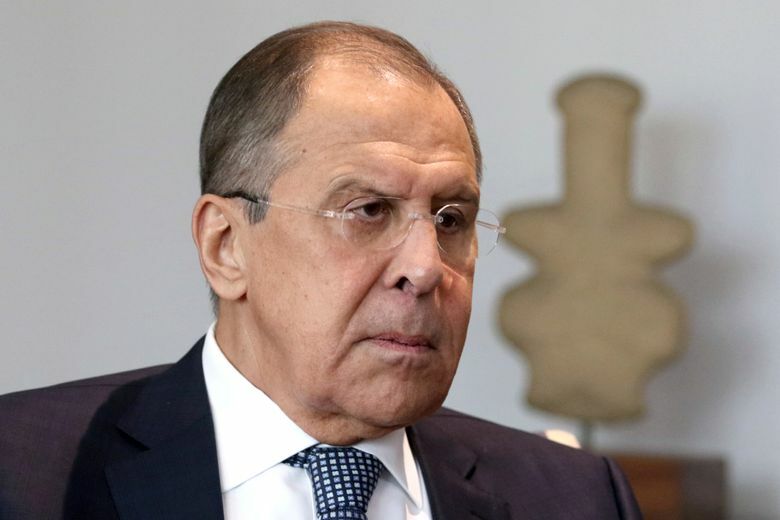 Lavrov was in Cyprus on Thursday for talks with his Cypriot counterpart. The Washington Post reported this week that Trump shared highly classified information with Lavrov and Russian Ambassador to the U.S. Sergey Kislyak about an Islamic State terror threat involving laptop computers on aircraft. Other outlets, including The Associated Press, later confirmed the report. Trump responded by tweeting that as president, he had authority to disclose whatever he’d like. He did not deny discussing classified information.